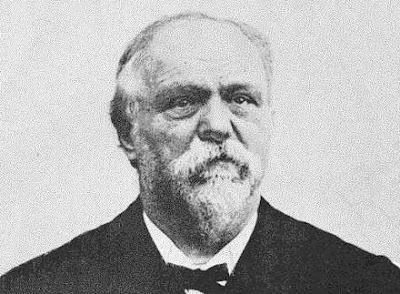 For Sorel, as for Proudon, the purpose of the fight for justice was firstly moral: men must strengthen their character through the exercise of struggle. It is exactly through the free action of syndicates that the working classes can preserve the greatness of their culture, free from any purely political purposes. Furthermore Sorel defended the values of the producers, attached to work, effort, creativity, and the shaping of material, in opposition to the decadent values of the propertied, only concerned with enjoyment and profiting from the work of others.